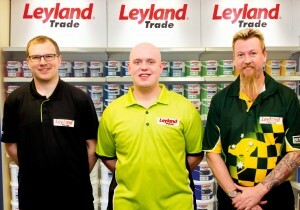 Leading trade paint brand Leyland Paints has hit the bullseye by linking up with newly-crowned World Champion Michael van Gerwen. Leyland has been at the heart of the UK’s fastest growing sport for the last two years, sponsoring world class stars Simon Whitlock and Mark Webster. 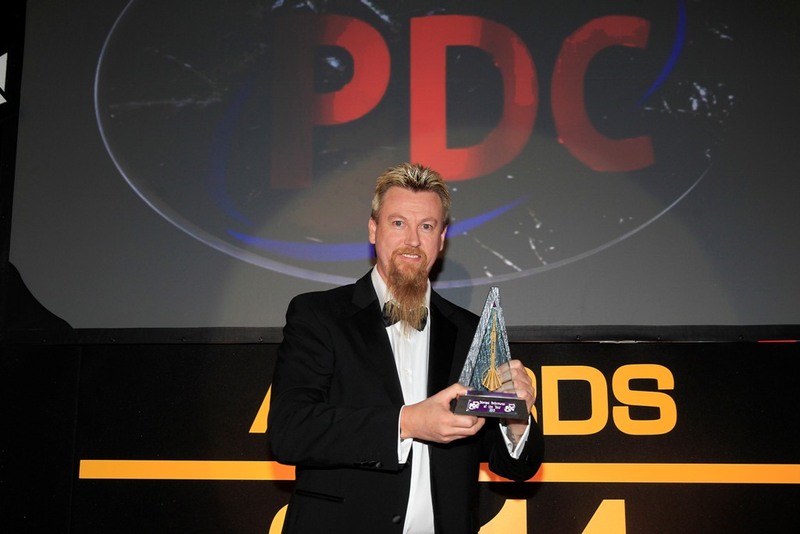 Michael van Gerwen is no stranger to trebles and the newly crowned World Champion collected three honours at the PDC Awards Dinner on Monday Evening, while Simon Whitlock also scooped a prize. World number one van Gerwen was awarded Pro Tour Player of the Year, Fans Player of the Year and the prestigious PDC Player of the Year title. 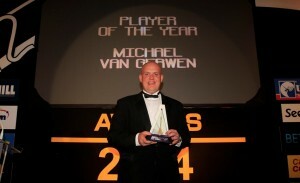 “It’s been an amazing year for me and I’d like to thank everyone who has made this happen, because this is a fantastic moment for me to be named as Player of the Year,” said van Gerwen, who won the the Premier League, Dubai Masters and Players Championship Finals before lifting the World Championship trophy on New Year’s Day. “I’ve worked so hard for this and to be World Champion and number one in the world is amazing. I know what it’s like to be ranked number 35 in the world and I’ve put a lot of work in to get to where I am now. 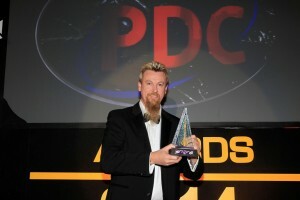 Australian ace Whitlock, who is now ranked third on the Order of Merit, won the award for the PDC Televised Performance of the Year for his amazing comeback win against Jamie Caven in the European Championship. 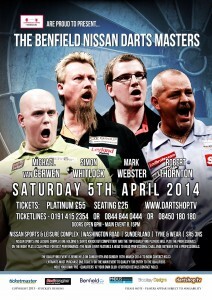 It was also a special evening for legendary darts commentator John Gwynne, who was inducted into the PDC Hall of Fame. 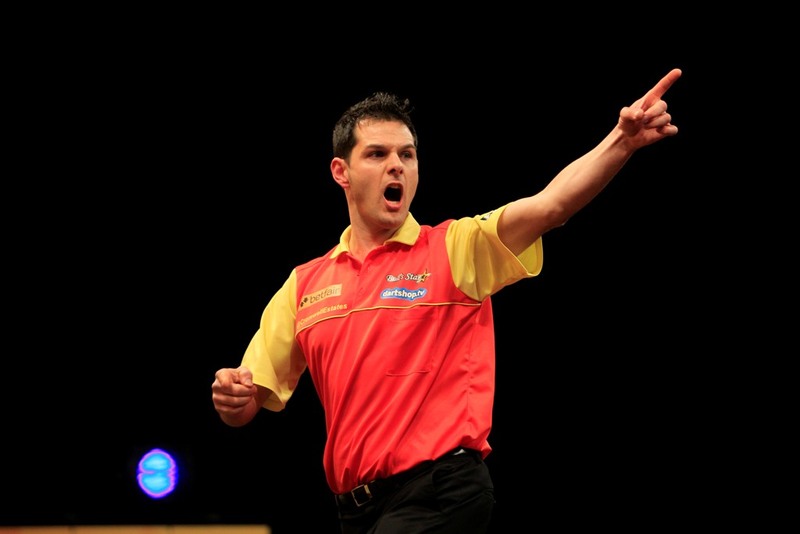 Antonio Alcinas retained his PDC ProTour status by winning a tour card on day one of Qualifying School in Wigan on Wednesday. 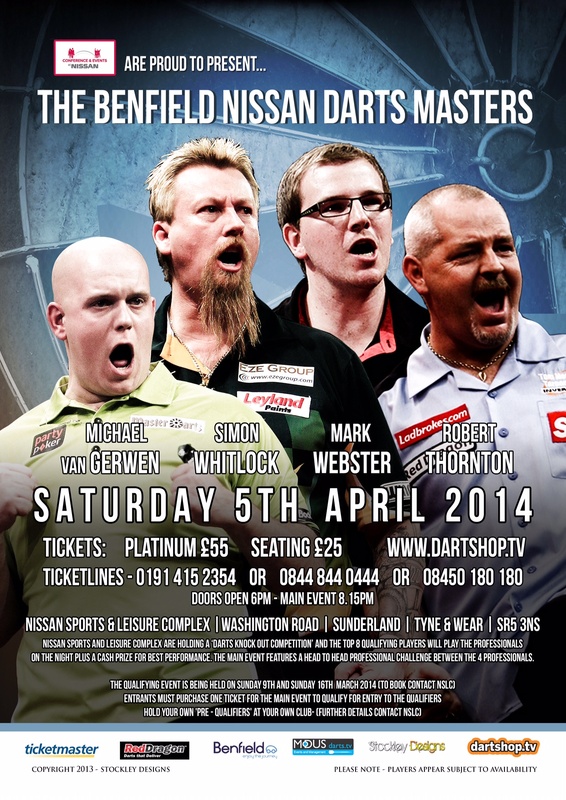 Four of the biggest names in professional darts will be on show in Sunderland in 2014 as the Benfield Nissan Darts Masters returns for its second staging.